This is a commission slot. You can hire Elciled to create a personalized artwork of this sort here. 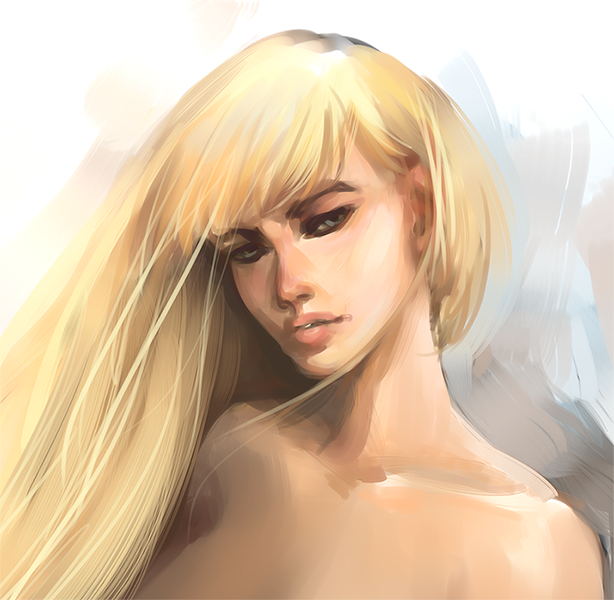 Speedpaints are not meant to look like finished, polished artwork, however they're much faster to do and have a painterly style. Usually I use a simple color background with it. Style can vary from manga to realism. Always exceeding expectations!! Excellent work and so fast. Artist is 100% communicative and willing to do any and all changes requested and has a very fast turn-around rate. 100% satisfied, will be purchasing from this artist again. Fast, communicative, and awesome work! very fast with a lovely result! I reserve the right to turn down a commission for any reasons. Private commissions are for personal use only. The commissioned artwork is not to be sold or made profit from. While copyright of artwork belongs to me, comissioner retains ownership of the character (except for fanart) and has the rights for personal use of commissioned works and posting with credit to me and/or a link back (when possible). I reserve the right to post it and show off as well, unless you request me not to for a reason.